Want to learn about Turning Myths Into Gifts in greater detail? We’ve got you covered! 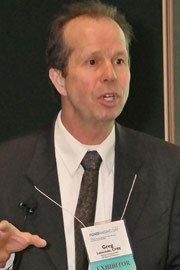 on the topic by our featured speaker Greg Lassonde, CFRE.